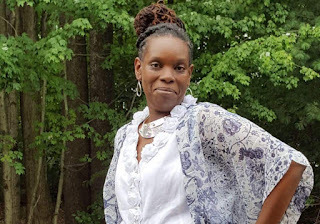 Regina Clarke is currently the Director of Retention & Student Success and Adjunct Instructor at Memphis College of Urban and Theological Studies (MCUTS @ LBC). She earned a Bachelor of Theology from Washington Baptist Theological Seminary where she was elected the first female Student Government President. Following graduation, she continued her studies at The Samuel Dewitt Proctor School of Theology at Virginia Union University where she simultaneously earned a Masters of Christian Education and Master of Divinity with an emphasis in Ethics and Social/Restorative Justice. She plans to pursue a Ph.D. in Communication focusing on rhetoric, ethics, and social justice.